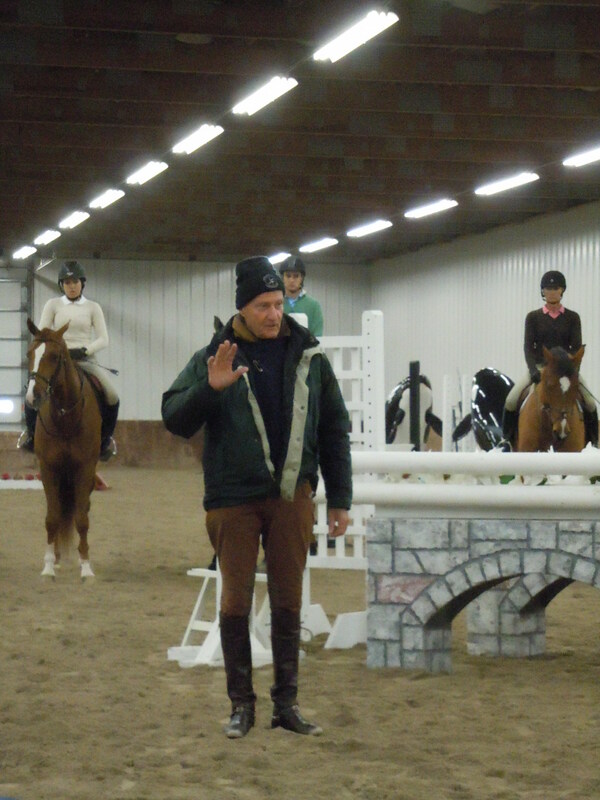 10 Responses to George Morris: “Good enough” isn’t good enough. Wonderful post Sarah! 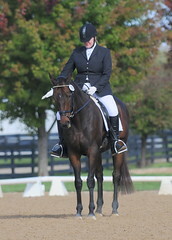 I may be one of the few dressage trainers that owns and has read the George Morris Bible, “Hunter Seat Equitation”, but I think his approach is so effective because it is so correct… and correct riding is correct riding for any discipline, and without good basics no one can go to the top levels in any discipline. 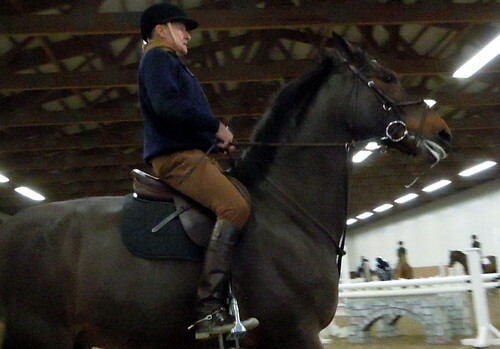 I do have to admit though, as a dressage rider, I love the first pic in this post… if the horse wasn’t in jumping tack with jumps in the background, that riding position would be clearly identified as dressage! Thanks for the great post. I’m so glad you enjoyed it. Great Post! I enjoyed it, do you have any more video? Fabulous opportunity and report- thanks for sharing! Thanks for the excellent summary and the videos, always great to see GM at work.